Lincoln in the Bardo has an incredible amount of bookseller buzz, and for good reason! According our art director, Tomoko “..in the hands of a less profound author, this book could have been gimmicky–instead it is a genuine and absorbing submergence into a hundred minds, spanning the gamut of (dark, humorous, heartbreaking, flawed, hopeful) humanity and returning to your own (scathed but sound) full of possibility.” Book buyer Claire says “Lincoln in the Bardo takes a historical event and uses a recognizable form–bibliographic citation–then flips it, flips us, until we are no longer able to distinguish what is truth. 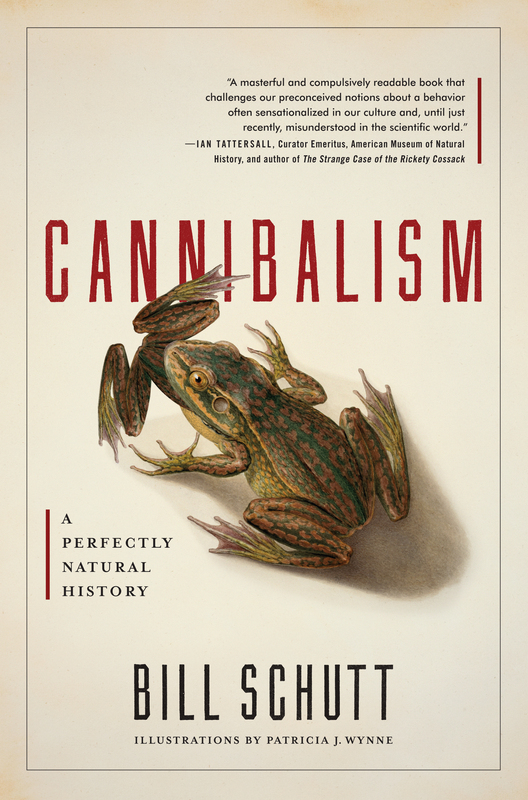 Saunders reminds us that ultimately, history is just people telling stories.” Part-time bookseller and horror buff, Mr.T, calls it “one of the most unconventional ghost stories I have ever read” and bookseller darling Uriel considers it “the first great read of 2017” while manager Jason felt discombobulated in the very best way: “Lincoln? sure…death? absolutely…ennui? you bet…a brilliant and important piece of disorientation”. 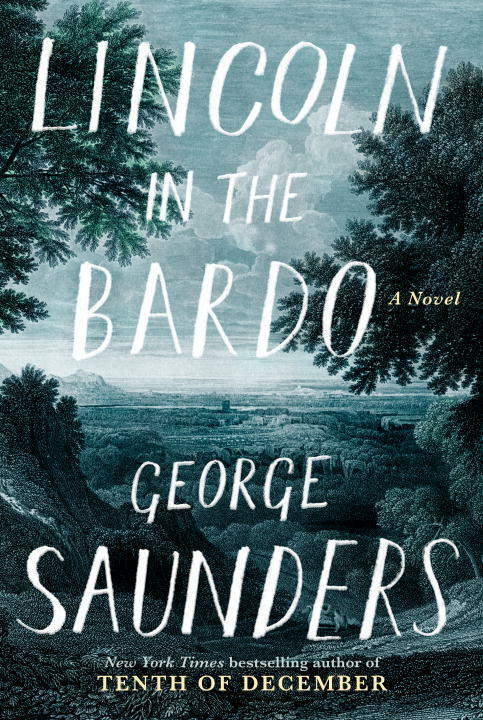 Don’t miss this incredible new book from George Saunders that is turning literary device on its head! Get it, read it, read it again and then join us MARCH 7TH at 7PM to hear Saunders speak and get your copy signed! 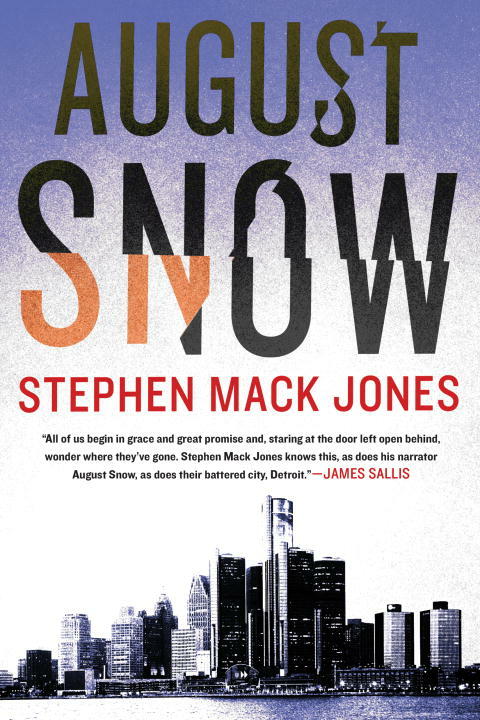 We’ve been looking forward to this one ever since advanced copies of it went out with our latest TrustFall pick! Gilded Cage is the familiar story of corrupting power, set in a darkly alternate and magical England where the aristocracy have special “gifts” and every commoner is enslaved for ten years. 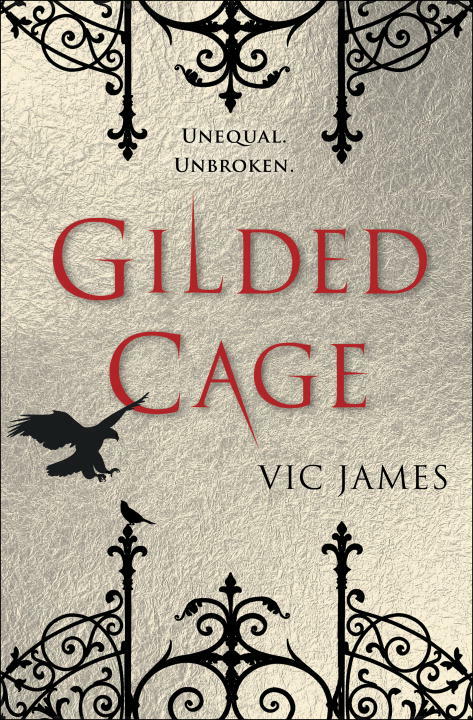 A brand new series from a brand new author, don’t miss Vic James’ debut novel Gilded Cage! 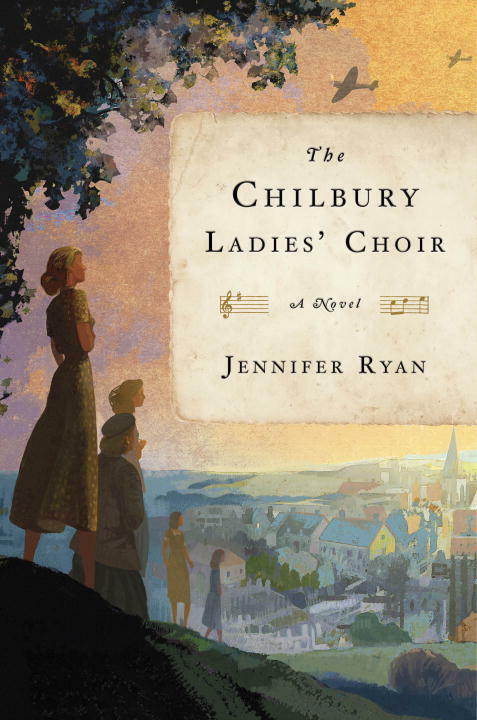 The Chilbury Ladies’ Choir tells the stories in letters and journals of five members of a female-only choir in an English village in Kent during World War II. 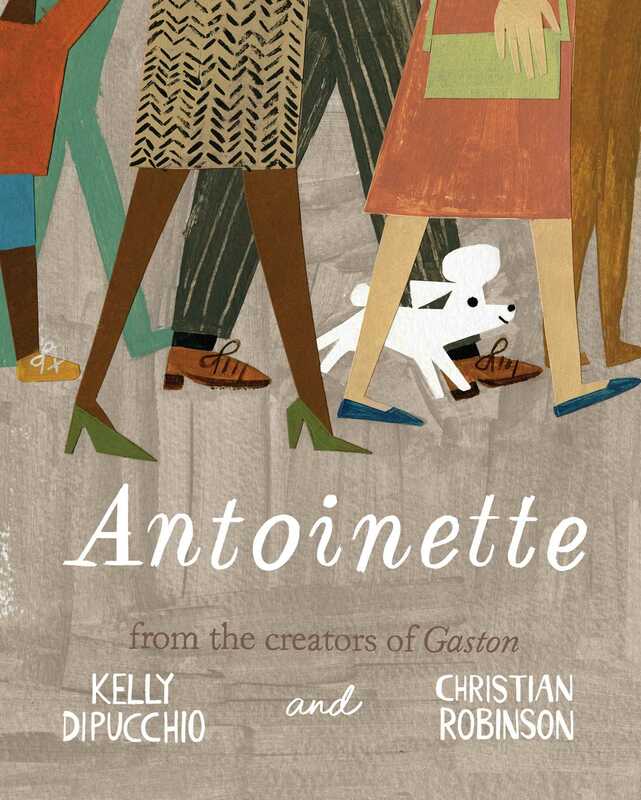 By turns funny, charming, and heart-wrenching, this lovingly executed ensemble novel illuminates the true strength of women on the home front in a village of indomitable spirit. John B. Watson is best known for founding behavioral psychology–the idea that our behavior is a result of environmental stimuli and can be influenced with positive and negative reinforcement. Behave is the story of Rosali Rayner, the woman who worked alongside him, and whose legacy was lost in the shadow of the man who became her husband. 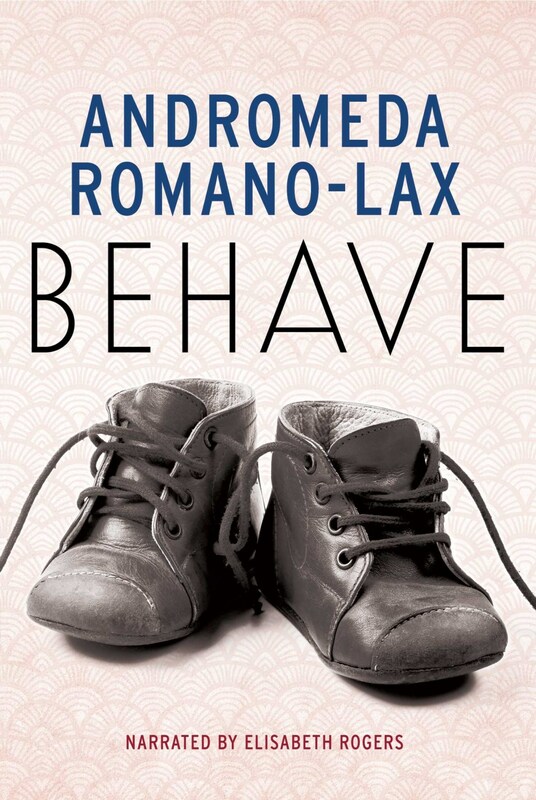 In turns moving and horrifying, Behave is a richly nuanced and disturbing novel about science, progress, love, marriage, motherhood, and what all those things cost a passionate, promising young woman. It is 1939 and the horrors overtaking Europe will soon become inescapable, the Kurc family flung to the far corners of the earth, each desperately trying to chart his or her own path toward safety. 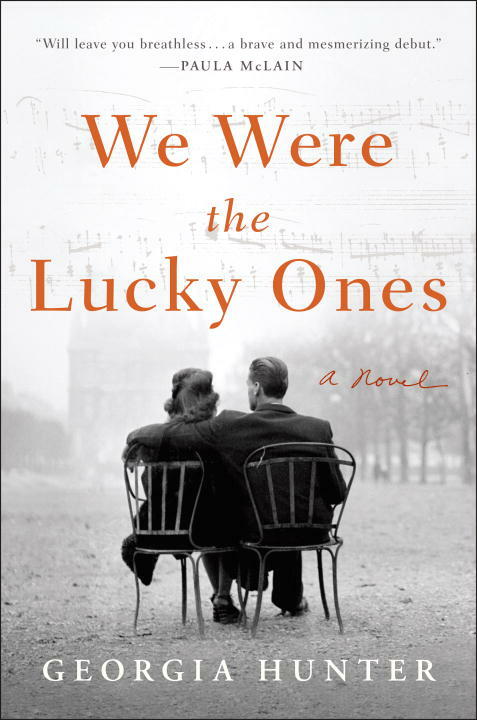 Of the 30,000 Jews that lived in Radom, Poland at the start of WW2, less than 300 survived; We Were the Lucky Ones is historical fiction based on the true story of seven who survived. 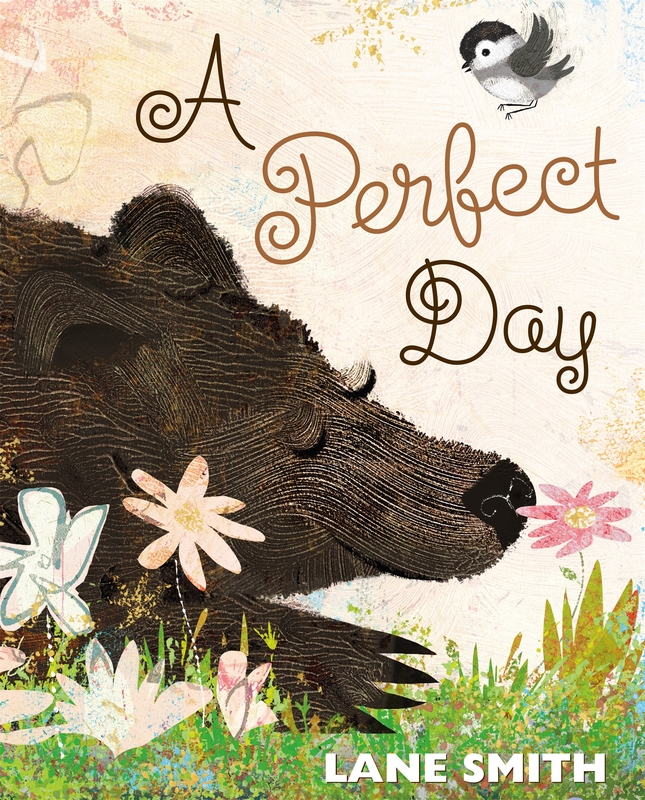 Lane Smith, award winning author and illustrator has a charming new picture book out today with enchanting, clever illustrations that promise spring. Warm sun, cool water, delicious food and soft flowers make up a perfect day..but a perfect day for whom? 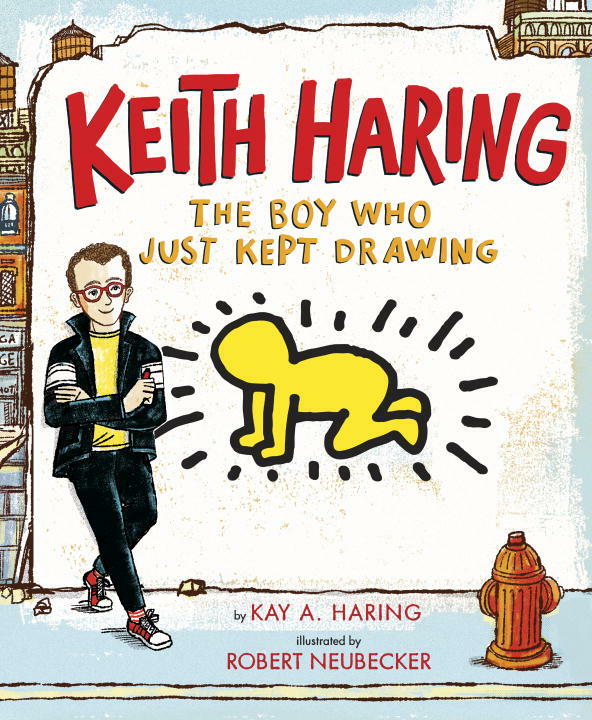 Before he was an iconic pop artist with one of the most recognizable styles of the twentieth century, Keith Haring was a boy who just kept drawing. Written by Keith’s younger sister Kay, this biography sheds light on Keith’s great humanity, his concern for children, and his disregard for the establishment art world. Kelp is different from the other narwhals, but they don’t seem to mind so neither does he! 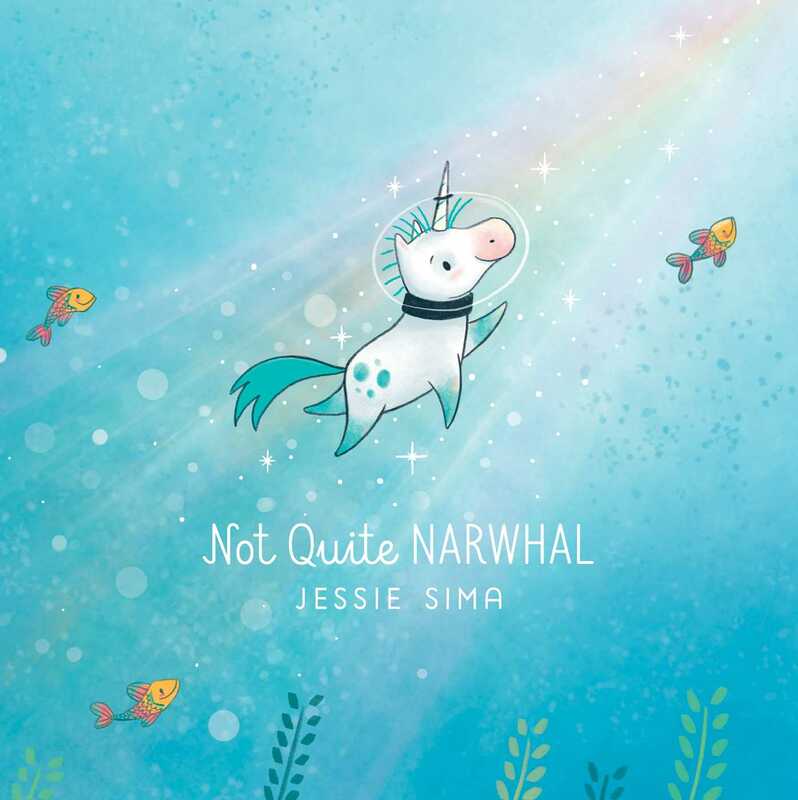 Then one day a strong current pushes him near land and he sees a mysterious glittering creature who seems so very familiar…this magical debut picture book is about fitting in, standing out, and the all-encompassing love of the families you choose and the families who choose you. Pet unicorns are fun..alright, super fun…well, maybe they’re AWESOME, okay? But did you know they shed? It’s true. And that’s not all! Unicorns are a LOT more trouble than they’re worth…trust me. From award winning author Ame Dyckman and beloved illustrator Liz Climo comes the incredible, hilarious story of being careful what you wish for. 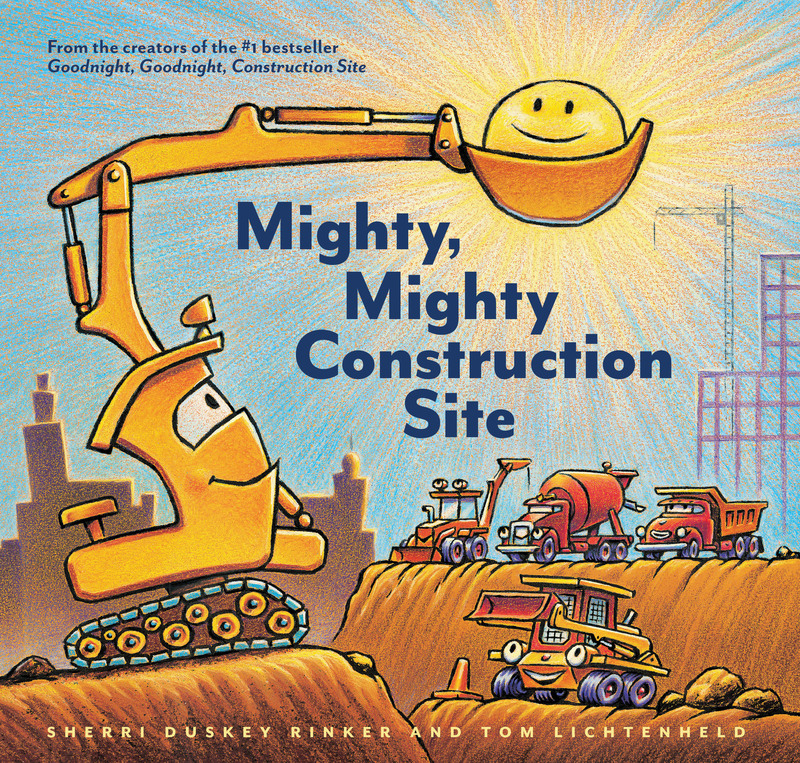 From the creators of the hit picture book Goodnight Goodnight Construction Site comes the sequel, Mighty Mighty Construction Site with all the playfulness, fun and charm of the first book! Our favorite characters are back, but they’re going to need the help of some new friends to this big new job done! We’ve even got some signed copies in!